BABSCon Finds Friendship & FIENDship with Jeremy Whitley! 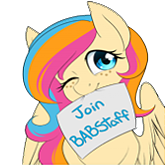 Are you ready to get your comix on, BABSCon? 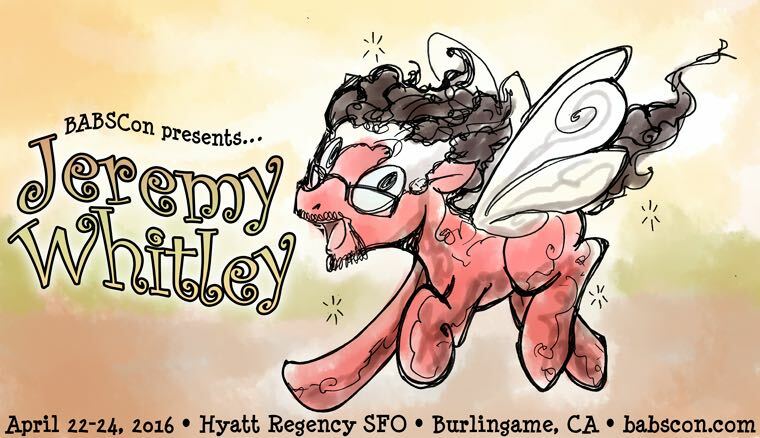 Rounding out our 2016 selection of IDW Comics My Little Pony creators, BABSCon is pleased to present the one and only Jeremy Whitley! Jeremy’s quickly become a star on the various My Little Pony IDW titles. On the main series, Friendship is Magic, he wrote issues #23-24 and #34-37 (the well-received “Siege of the Crystal Empire” arc). For Friends Forever, he wrote issues #2, #7, #13-14, #16, #20, #26, and #28, and in the FIENDship is Magic miniseries, he gave King Sombra his origin story in issue #1. When not writing comics about pastel ponies, Jeremy’s also the primary creative force behind the award-winning Princeless (on which he’s currently collaborating with fellow BABSCon Guest of Honor, Jenn Blake!). If you haven’t checked it out yet, what are you waiting for? Jeremy joins Guests of Honor Lauren Faust, Andrea Libman, Nicole Oliver, Terry Klassen, Josh Haber, GM Berrow, Denny Lu, Kora Kosicka, Steph Mahoney, and IDW cohorts Andy Price, Katie Cook, and Jenn Blake. Don’t wait for prices to go up at the door…pre-register now with promo code S6HYPE10 (Season 6 is almost here!) and get 10% off our normal pre-registration prices!